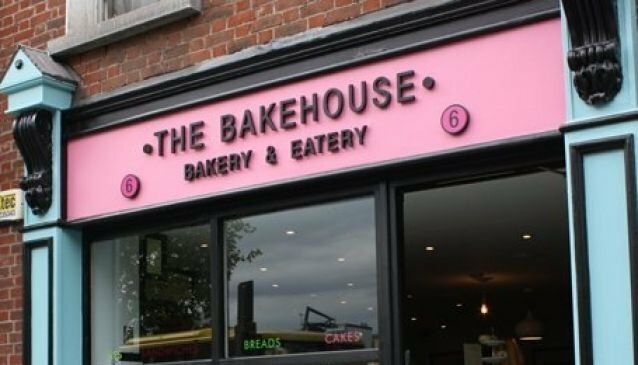 At The Bakehouse mini-chain of bakeries and eateries (in addition to the original here on Bachelors Walk, there's The Bakehouse Express in the Docklands and the new Camden Street outpost), you'll find treats just like Nan used to make. All the Bakehouses want to remind Dublin of the traditional foods and breads their parents and grandparents were raised on. It's all about 'comfort food', and remembering just how satisfying that can be! And there's nothing more trad than Dublin Coddle, Gurr Cake, and their other homegrown specialities. There's also an epic Sunday Brunch here at Bachelors Quay. Served from 10am to 3pm, it's the preferred cure for many a sore morning-after head. This is an essential stop for Irish baked goods and foods - prepared fresh in house daily, not only are they delicious, but they preserve Irish baking traditions.